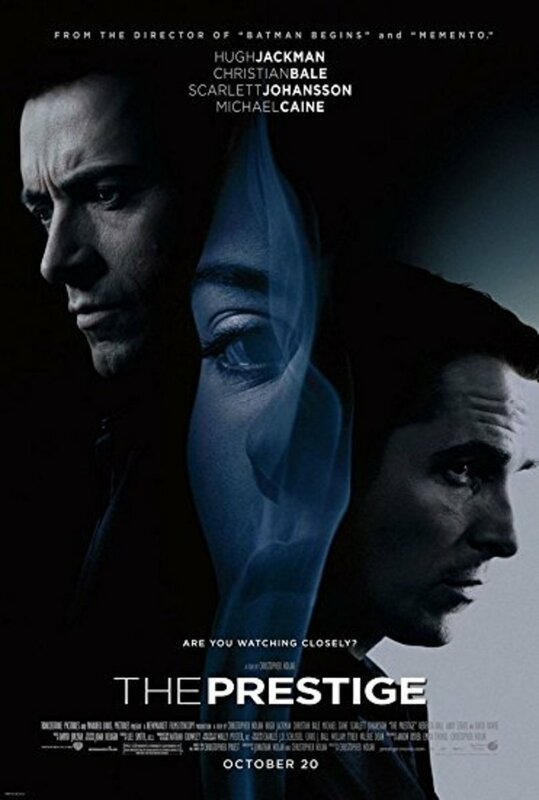 Written and directed by Christopher Nolan, the movie is about a highly skilled team that specializes in stealing secrets: they are the thieves who can enter anyone’s dreams. But this time they must not steal an idea but plant the specific one into minds of others. Inception is not your typical blockbuster – you get pieces of information, and as you’re watching the movie you begin to put the pieces together. Every second you are sitting at the edge of your seat, waiting for the next plot twist. So, if you haven’t seen this mind-bending thriller yet, I don’t know why you are on this list. I suggest that you watch it; maybe even twice as such movies often require a second viewing to figure out what is going on. 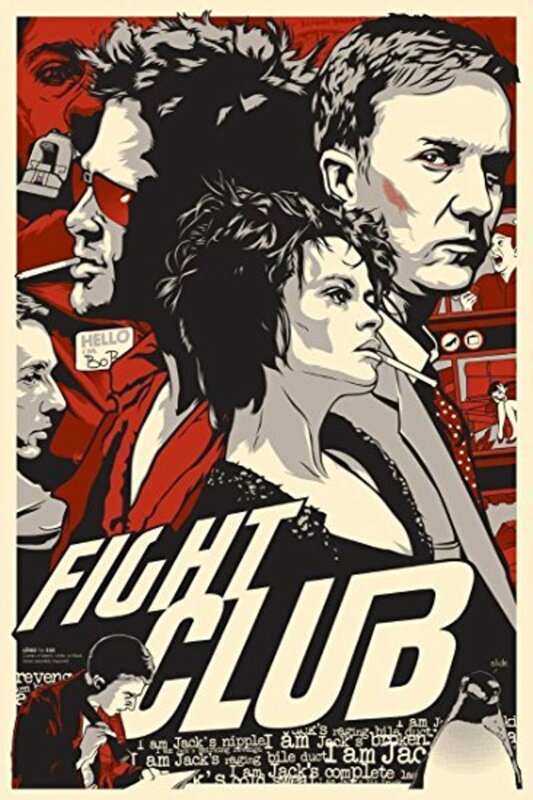 But if you have already seen the Christopher Nolan classic, you may want to watch something similar to it, something that will make you wonder what you have just watched. 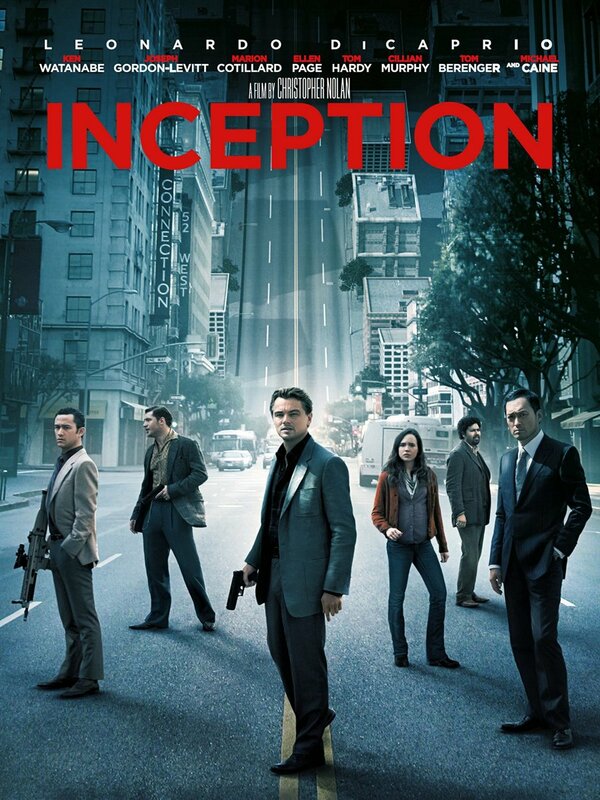 Here’s the list of movies that are similar to Inception! And again DiCaprio leads us through the film’s labyrinth. 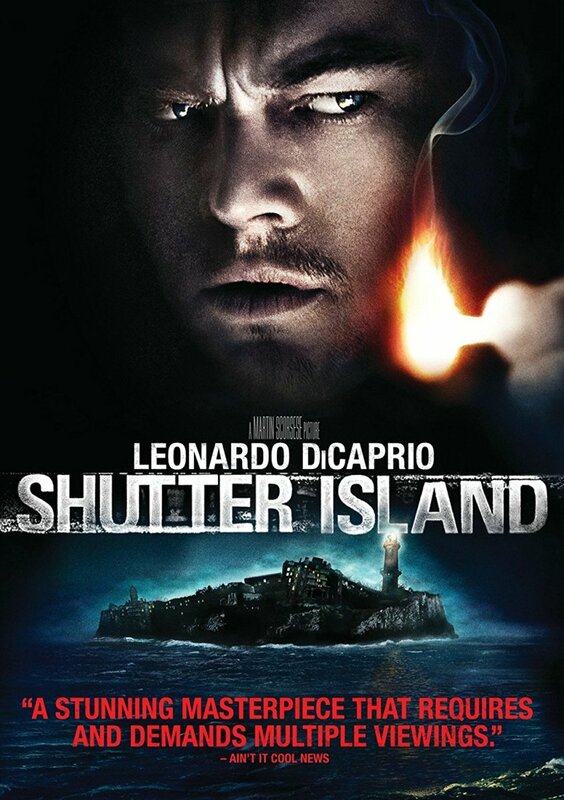 Shutter Island is the story of two U.S. marshals that are assigned to investigate the disappearance of a murderer from Shutter Island Hospital, a prison for the criminally insane on the remote island off Boston. 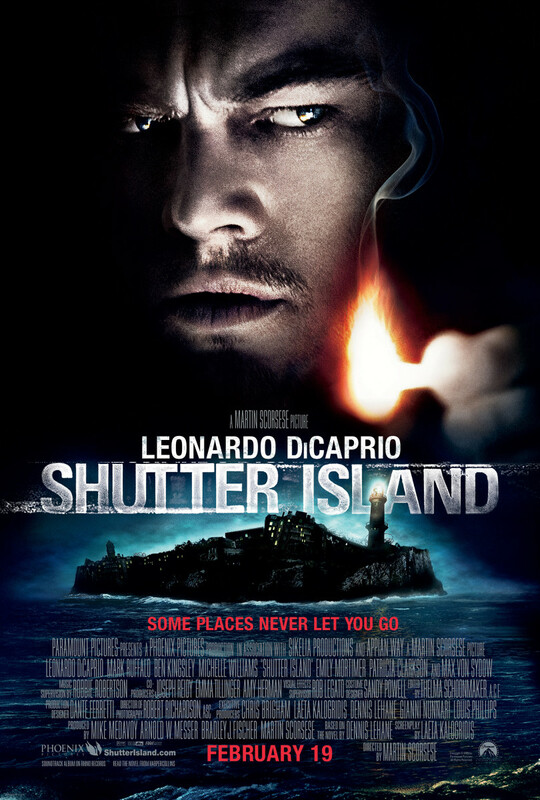 But Teddy (Leonardo DiCaprio) has another, more personal reason to go to the island: he wants to confront one of the prisoners incarcerated on Shutter Island that he believes murdered his wife. 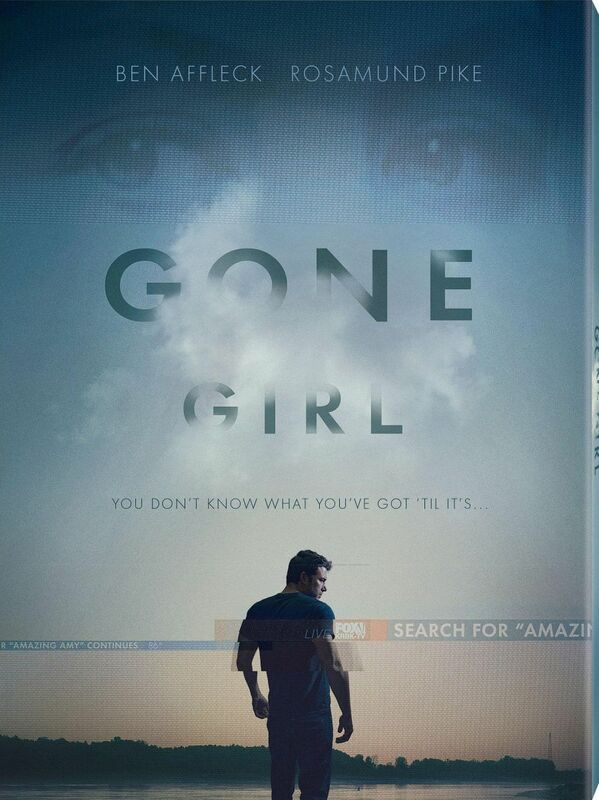 If you are looking for a psychological thriller packed with twists and turns that you will want to figure out (like in Inception), you should give it a go. A soldier finds himself in a secret Army lab: he is working on a program where his consciousness should be inserted into another man’s identity in the last 8 minutes of his life. That day, a bomb exploded on a train outside Chicago. 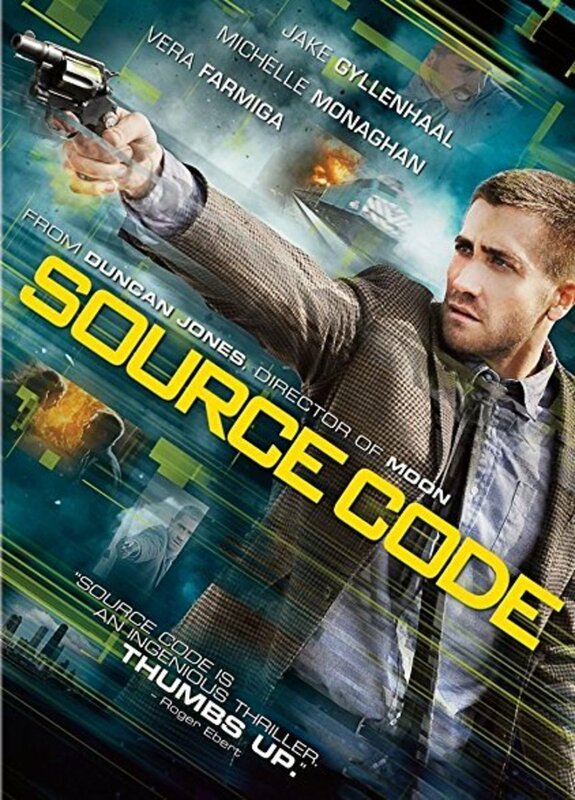 Source Code teases, twists and adds layer upon layer of mystery. 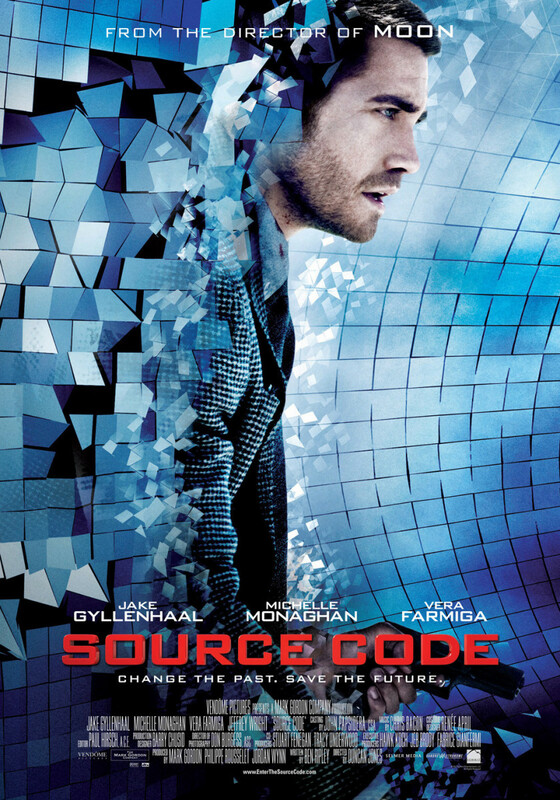 If you are looking for a great science fiction thriller with some mind-bending questions that will mess with your head, it’s a must watch for you. Time on Earth coming to an end: food is scarce, disasters and droughts destroy our planet. It becomes obvious that mankind has a future only on a planet with the right environment to sustain human life. So, a team of explorers travels beyond this galaxy to find a new home to ensure the survival of all people. 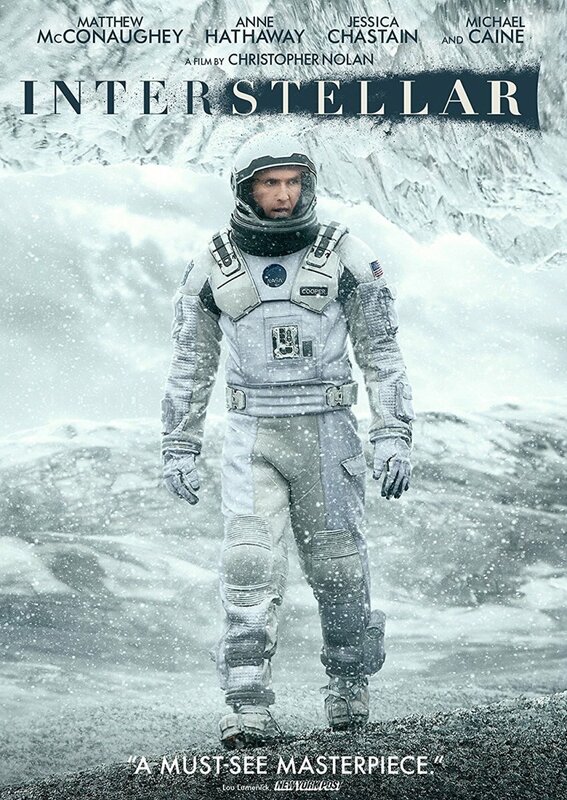 Interstellar offers plenty to think about but little to hold on to. If you are looking for a visually stunning and mind-blowing movie that will leave you baffled, Interstellar should be your best bet. The story follows an 8-year-old boy who is visited by ghosts; the ghosts of people who died violently, they are shocking in appearance. 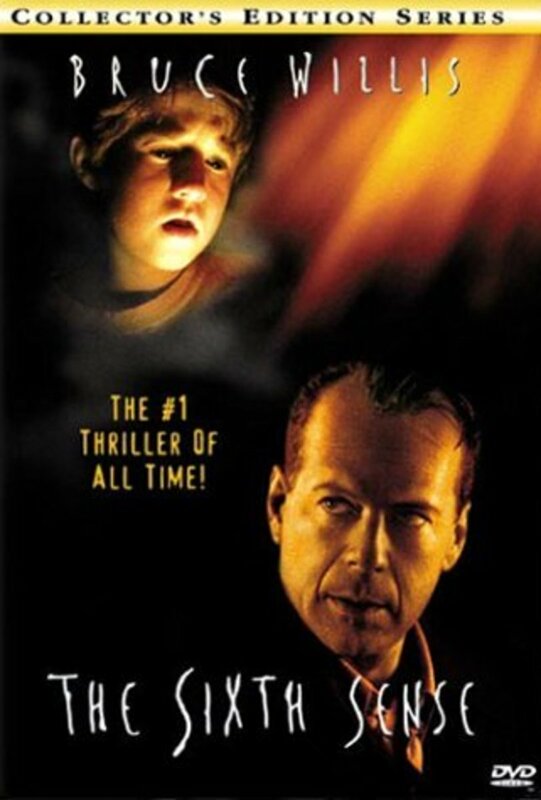 Malcolm Crowe (Bruce Willis), a child psychologist, is the only hope for the boy with supernatural abilities. The Sixth Sense is a terrifying masterpiece packed with suspense and featuring a smart twist ending. It’s that kind of movie that you are still thinking about hours later. This adaptation of Chuck Palahniuk’s novel is densely packed and fast-paced. 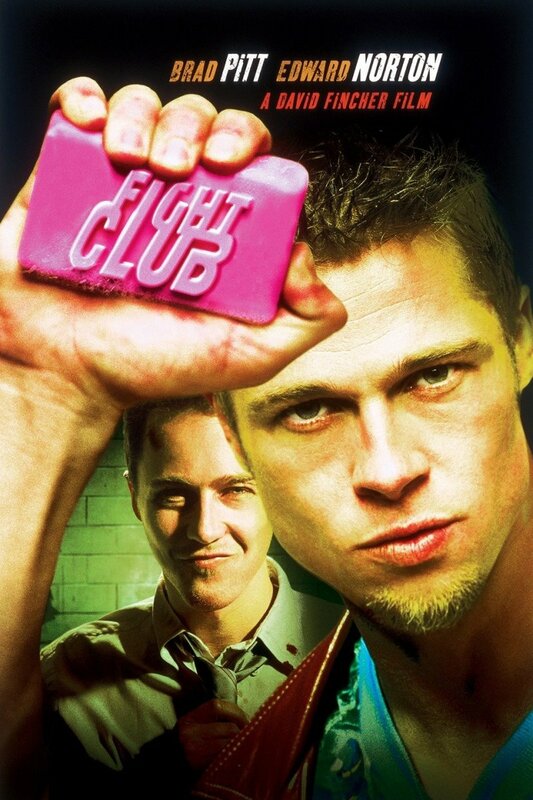 If you haven’t seen Fight Club yet but still looking for some movie that will provoke much conversation, you definitely need to check this out. Moreover, this comedy merits a second viewing just to take it all in. 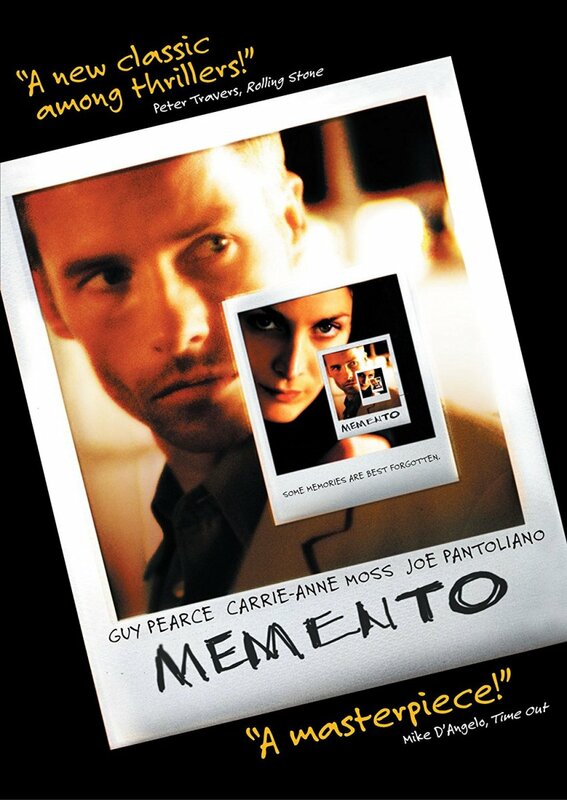 Memento is the story of a man who is obsessed with the idea of taking revenge against his wife’s murderer. But the obstacle is the injury he’s got after he was beaten severely by the same man who brutally murdered his loved one. His short-term memory loss is hard to deal with, so he has to take photographs in order to keep track of what happens to him during a day. If you are walking into a movie with the desire to participate and actively analyze the mysterious details, this is definitely a movie you should see. Thomas Anderson, also known as Neo, is living two lives: it may seem as if he is an average computer programmer but he is a hacker by night. One day he makes the acquaintance of a legendary computer hacker who reveals him the truth: most of the people are the victims of Matrix, a race of machines that use people’s brains and bodies for energy just like batteries. He also believes Neo is the one who can bring people to freedom. 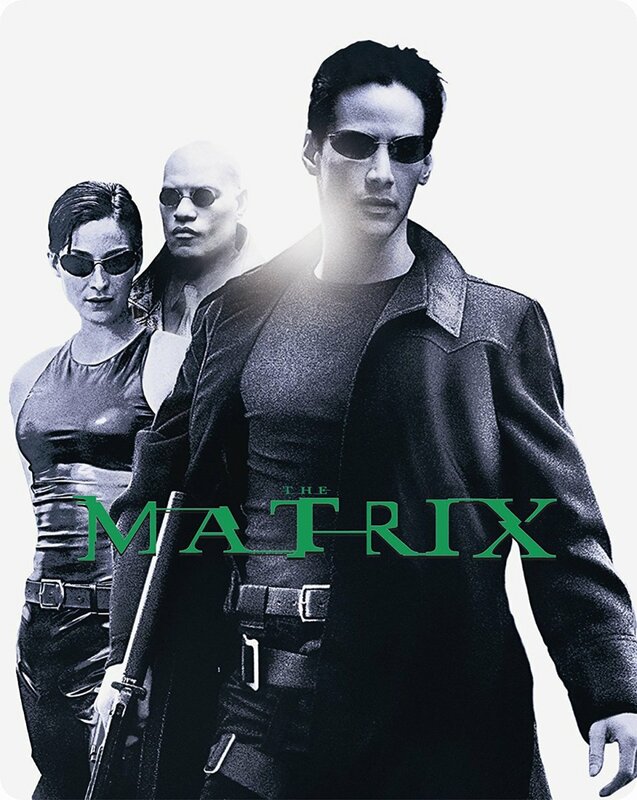 If you are looking for a movie with a gripping story and some great special effects even over 10 years later, you shouldn’t miss out on Matrix. 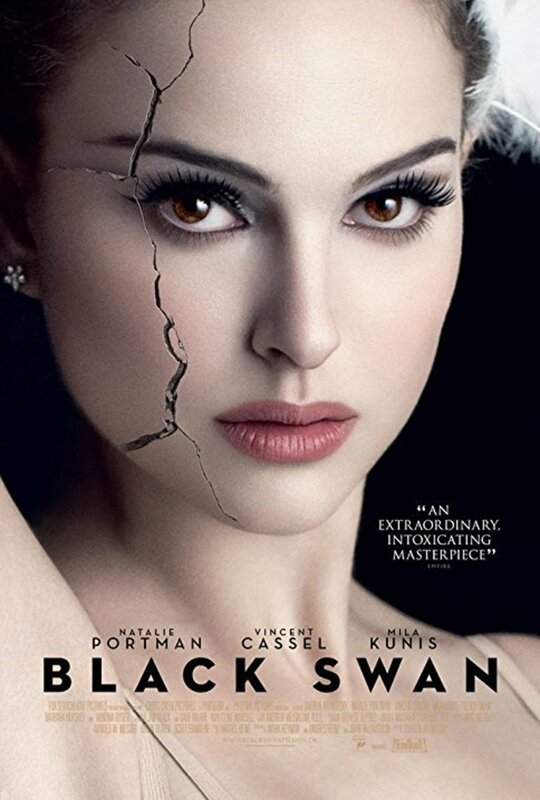 Black Swan is a psychological thriller that tells the story of a ballerina whose life is completely dedicated to dance. She is the first choice of the artistic director for the lead role in a production of Tchaikovsky’s Swan Lake. But a new dancer in the company impresses the director as well. A young dancer fits the White Swan role but as she is struggling to maintain her sanity because of the rivalry with another ballerina, she gets more in touch with her dark side. Black Swan is a mesmerizing movie with great performances and great cinematography. This thriller dives into the psyche of a disturbed character with an incredible intensity and a lot of symbolism. The Prestige focuses on the rivalry between two young stage magicians in the 19th century London. One tragic accident leads to a life-long conflict and battle for supremacy full of obsession. There’s twist after twist, and when you think there’s no more, there comes another turn. 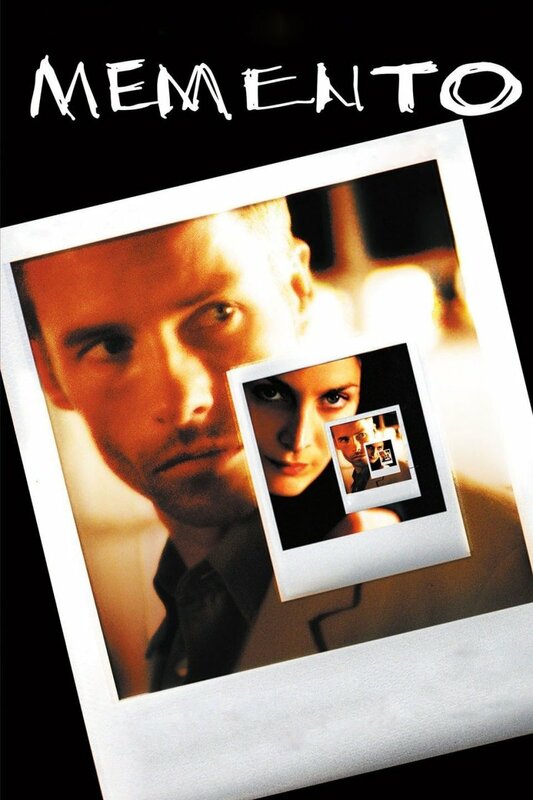 Like in Memento, this Nolan’s movie flips backwards and forwards through time. And like most of Christopher Nolan’s movies, the Prestige is a smart and intriguing tale that invites a viewer to participate in its storytelling. 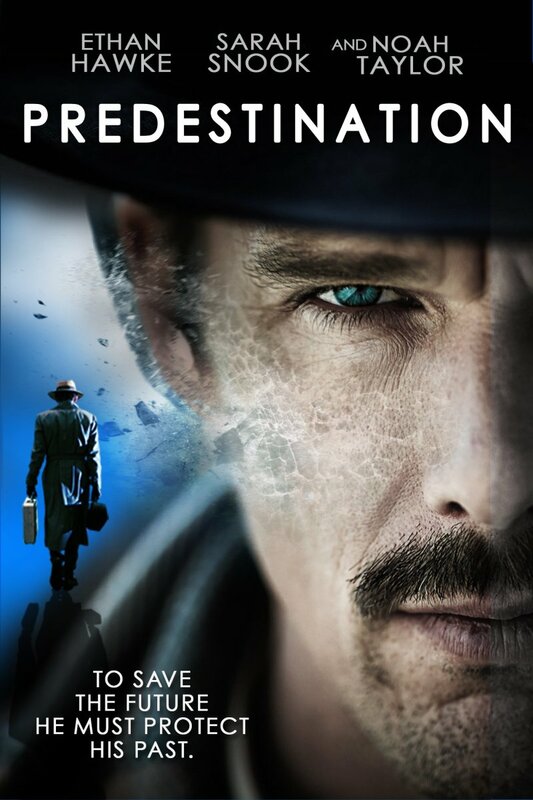 The plot of Predestination revolves around the life of a top temporal agent sent on a series of time-travel journeys to pursue future killers not to commit their crimes. Also, the plot follows the life of a precocious orphan. So, we have two plots woven together. On his final assignment, the temporal agent must stop one criminal and prevent an attack in which thousands of people will lose their lives. If you are looking for a twisty, turny and mind-bending movie one viewing of which won’t be enough, you shouldn’t miss this one. Kris attacked one night by a thief and, following his instructions to give him everything, she loses everything. Her life is ruined: without a job and money, she doesn’t know what to do. Several years later, she meets a man who seems to have a lot in common with her. 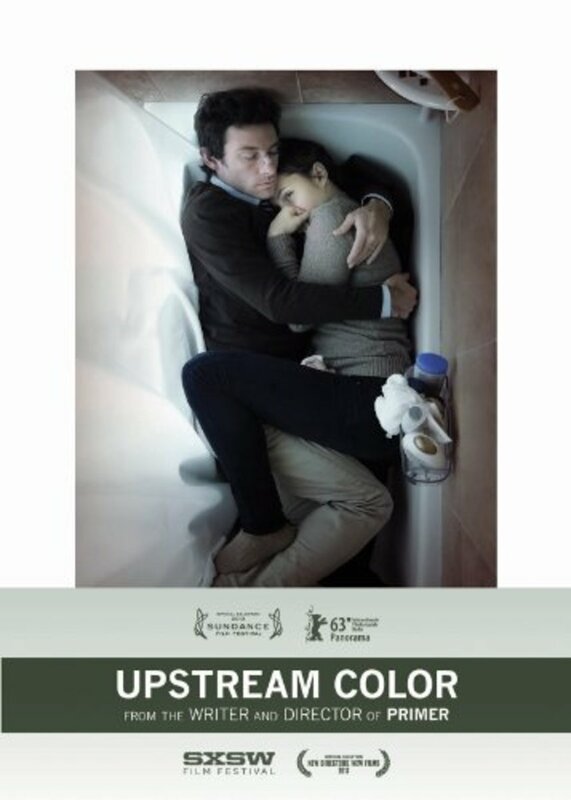 If you are looking for some bewilderingly mysterious movie that is like a puzzle box with all the pieces laying at your feet, you’re going to love what Upstream Color has to offer. 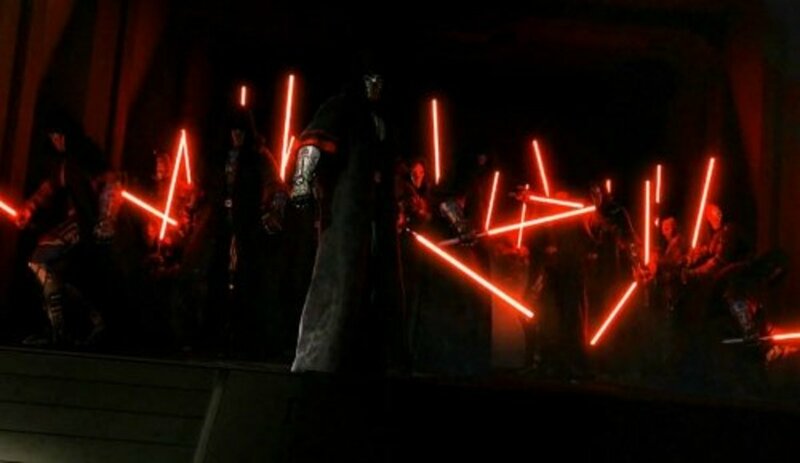 In 2044, if gangsters want to get rid of someone, they send men back in time, to be killed in the past. Then, loopers instantly kill them, leaving no record of anything. 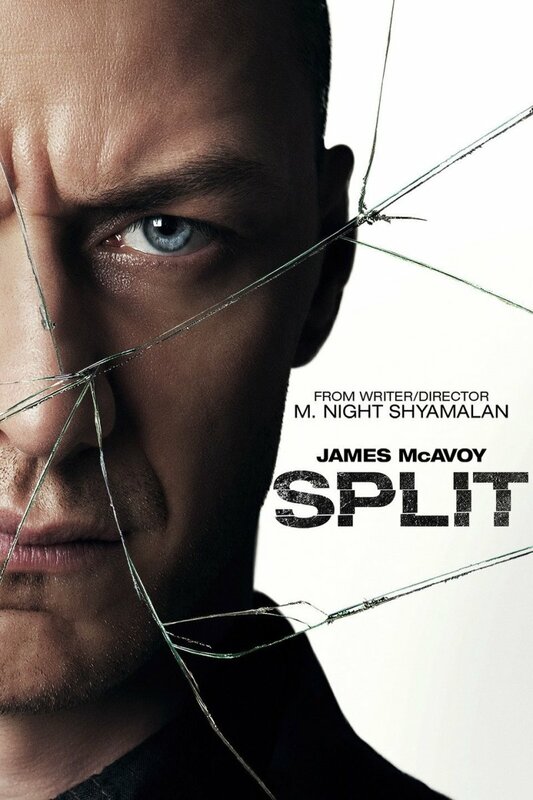 One day Joe (a looper) learns he has to “close the loop” by killing his own older self, who suddenly escapes. 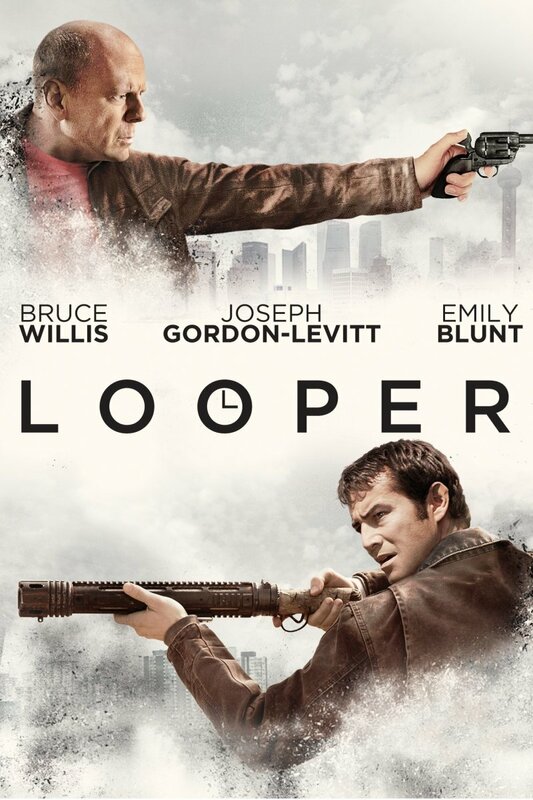 Looper has an interesting plot about time-travel and dystopic future. So if you still are looking for a thought-provoking science fiction movie with engaging storytelling, give it a shot! “Primer”, “The Adjustment Bureau” and “Eternal Sunshine of the Spotless Mind” are some other movies similar to “Inception” you shouldn’t miss.